It's gotten a bit chillier in the morning! 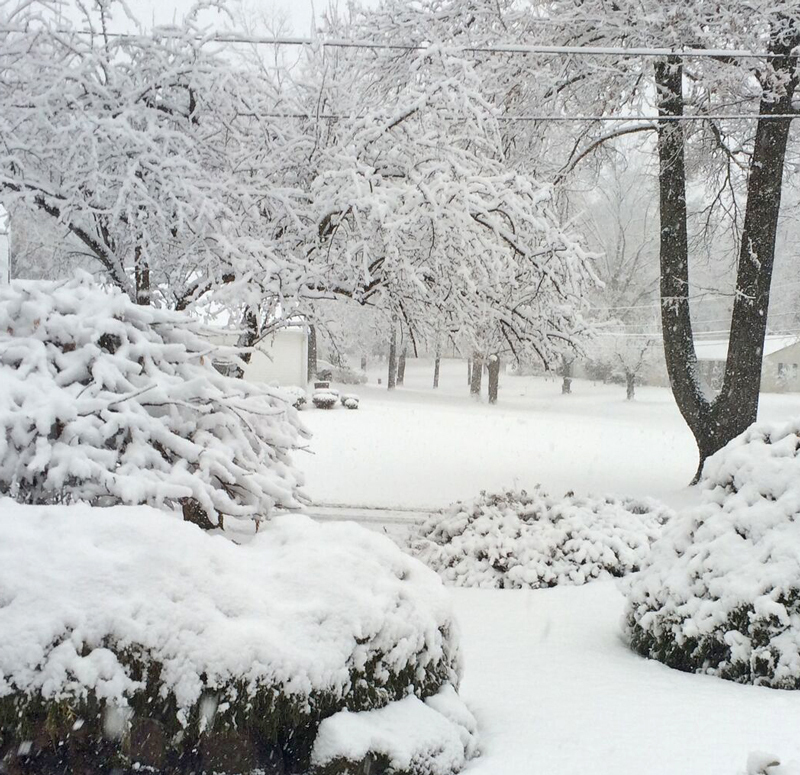 Today it's s-n-o-w-i-n-g! This kind of weather reminds me that a hot bowl of cereal filled with oats tastes so good for breakfast. A bowl of Craisin Creamy Oatmeal! Looking over at our fruit bowl "I spied" a Banana. Before I knew it, the Banana was sliced & added into the pot with the other ingredients for our hot oatmeal cereal. It was a change up in the flavor. A great change with that added Potassium filled Banana! WoW!!! Treat yourself to this hearty fruit filled breakfast on a chilly day! 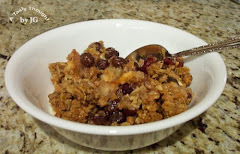 Enjoy a great bowl of hot cereal! For the past year we've been eating less beef. Really! As a matter of fact it's not found very often on our grocery list. In the warmer months, occasionally, we enjoy a yummy grilled cheeseburger. But that's a treat on a HHH summer day. I've been using lean Ground Turkey in many dishes where I would have used Ground Beef in the past. A few days ago we enjoyed Turkey Meatball Grinders with low fat mozzarella cheese & sauteed Green Pepper strips. Yes, a salad too. Oh yum! What a great tasting dinner! 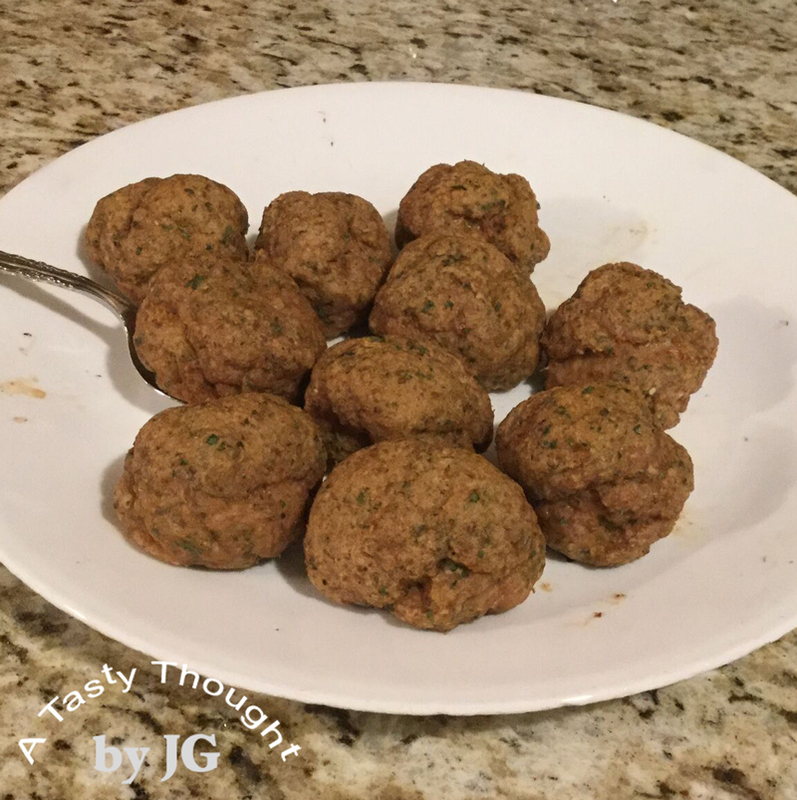 A one pound package of lean Ground Turkey yields about 16- 17 Turkey Meatballs. There were extras to freeze & have for dinner on future nights. I use Egg Whites rather than Whole Eggs whenever I can while cooking. For me quite often, Soy Milk is a replacement for Milk. Cover a cookie pan with aluminum foil. Make 16- 17 Turkey Meatballs & place evenly on cookie pan. Bake for 28- 30 Minutes in a 375°F oven. Each "Meatball" is moist, deliciously flavored & tastes so good in a toasted grinder roll that's filled with mozzarella cheese, sauteed peppers & tomato sauce. The extra "Meatballs" freeze very well, too! These are also so good served over spaghetti! Do you prepare Baked "Turkey Meatballs"? A bite of Raisins combined with marshmallows & Rice Krispies cereal! Oh Yum! I could not escape the thought of this chewy dessert! The dessert I always had in the fridge waiting when my sons were "back home" from college. I could purchase this treat that is also commercially made, but it just does not taste as good. The packaged goodies are quite dry. Really! A few weeks ago we stayed overnight in Boston. In the hotel my hubby purchased one of the packaged goodies. While eating it he mentioned it was quite DRY. Well, it was commercially made & there was not a raisin to be seen inside the wrapped snack. At that moment I knew I needed to make a batch in the near future. It was yesterday afternoon! No one is home on semester break from college, it was for US! Oh, yes, they are that good! There's something about adding 1 Cup of Raisins into the pot when you are stirring the melted Margarine/ Butter + Rice Krispies cereal. The Raisins give this treat that extra pizazz in taste & also moisture. Remember the secret is to work quickly! The melted marshmallows + butter/ margarine & cereal will begin to stick together. You need to get it into the baking dish. After measuring ALL of the cereal, place a little Butter/ Margarine on the bottom of the measuring Cup & spread with a paper towel or waxed paper. Then it's much easier to press down lightly on the mixture (in the baking dish) with the bottom of the Cup. Nothing sticks together! I spray the 9" x 15" glass baking dish with PAM, so the bars will be removed easily after cutting. In a large pot (6 quart pot) melt 4 Tablespoons Margarine/ Butter over Low heat. Add in 1 bag (10 ounces) Marshmallows, stirring until completely melted. Add in 3 Cups Rice Krispies cereal, stir. Then, add 2 and 1/2 Cups more Rice Krispies cereal, stir. Place the mixture (will be sticky) into a 9" x 15" glass baking dish (sprayed with PAM). Press down lightly with the bottom of the measuring cup. Cover with plastic wrap & place in fridge for 1 hour. 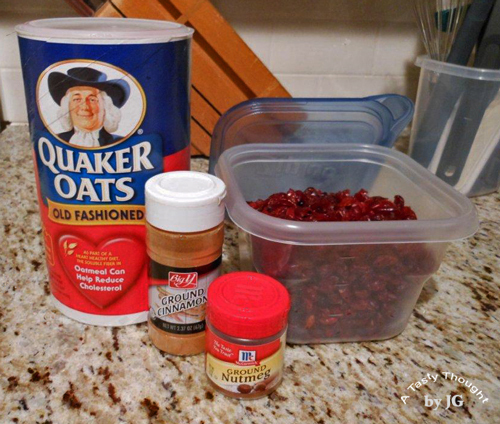 Cut into bars, place in covered container & store in fridge until serving. ***These are crispy & crunchy & so good! 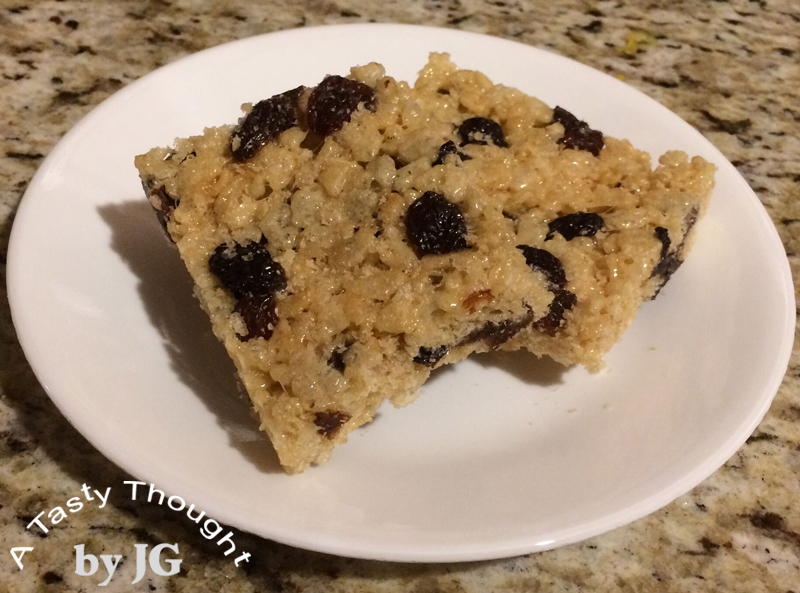 Before enjoying one, place a Raisin Rice Crispies Bar on a plate & microwave 7- 9 seconds & you will have a softer bar. This is one of our fave treats from long ago! It's all about the Raisins!